Greenpoint is one of Brooklyn's hottest neighborhoods, thanks to an influx of young, college-educated newcomers who are transforming the Williamsburg, Greenpoint, and Bushwick section of Brooklyn. Purchased in 1638 by the Dutch from the Indians, Greenpoint, along with Williamsburg, was part of the mid-17th-century town known as Bos-ijck (Bushwick), meaning "the wooden district." Brooklyn’s northernmost point was once covered in trees, hence "Green Point," now Greenpoint. Settled by Northern Europeans, Greenpoint developed in the early and mid-1800s. It eventually became a center for the "five black arts": glass and pottery making, printing, refining, and the manufacture of cast iron. 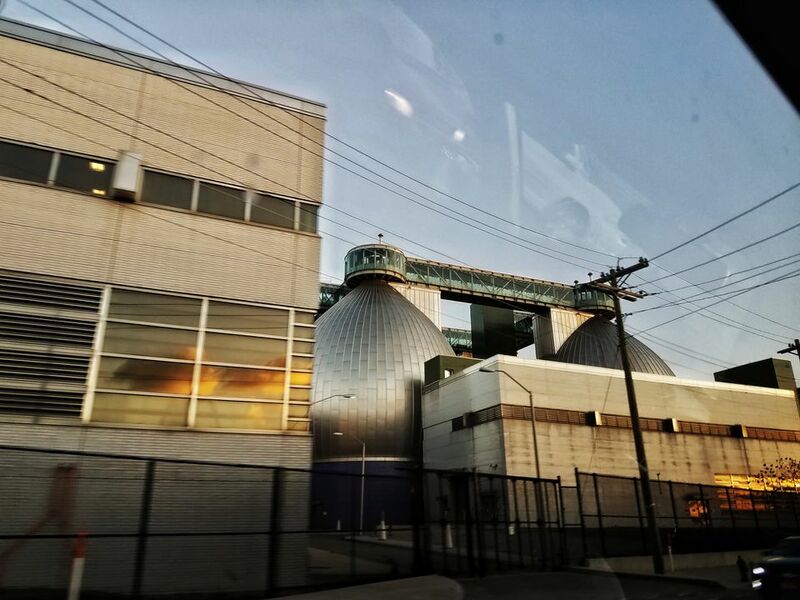 Greenpoint was home to oil refineries, shipbuilding, and heavy manufacturing. (This accounts for just some of the decades-old pollution in Newtown Creek nearby; the rest is due to a modern oil spill.) Charles Pratt’s Astral Oil Works refined kerosene is here and the iron Civil War gunship, the Monitor, which was put in the water in 1862 from a launch Oak and West streets, was fabricated locally by Continental Iron Works at West and Calyer streets. Polish, Russian, and eventually Italian immigrants settled in Greenpoint in the 1880s and thereafter. After World War II immigration continued, Greenpoint became the unofficial "Little Poland" of New York City. While immigrants from Puerto Rico also settled here and in nearby Williamsburg, the Polish flavor—in language, foods, faith communities, and social networks—remained more strongly concentrated in Greenpoint. In the 1990s, young newcomers began to rent homes and open small restaurants in Greenpoint, as an extension of the gentrification of Williamsburg. It’s said that Brooklyn’s distinctive twangy accent comes from "Greenpernt." In another claim to fame, feisty actress Mae West was born here in 1893. The streets in Greenpoint that run roughly perpendicular to the East River are named alphabetically. Some have obvious industrial references to the manufacturing that once took place here. The street names include Ash, Box, Clay, Dupont, Eagle, Freeman, Green, Huron, India, Java, Kent, Greenpoint (formerly Lincoln), Milton, Noble, and Oak.